Fairmont Château Laurier is proud to celebrate its 21st annual Trees of Hope event in support of the children and youth at CHEO! This year, the halls of the historic Fairmont Château Laurier will be transformed into an enchanted forest filled with holiday magic! 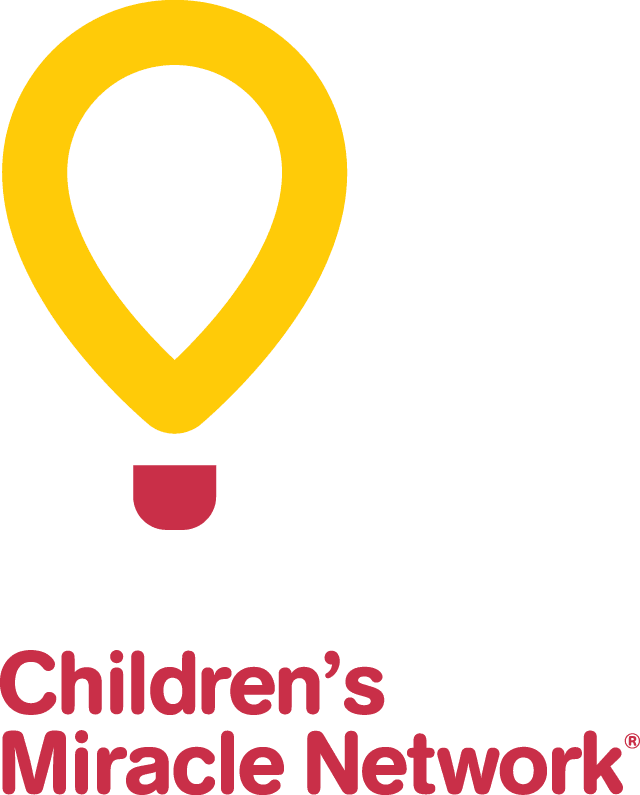 Thanks to the wonderful companies, organisations and families who take part in the annual Trees of Hope for CHEO event, more than $100,000 was raised last year alone to improve patient care for CHEO’s children and youth. The city’s largest tree decorating party – and official kick off to the holiday season in the Capital – is planned for Monday, November 26, 2018. We hope you will join us this year as our honoured guest! The public is invited to walk through the Enchanted Forest of Trees in the ballroom from 6:30 p.m. to 8:00 p.m. During this time, visitors may cast an early vote for the People’s Choice Award for best tree, bid on outstanding silent auction items and enjoy some Christmas cheer. There is no admission fee for this event. Guests wishing to attend and participate in the auction can register themselves and up to three guests by clicking on the button below. Please be sure to register by Tuesday, November 19, 2018. Space is limited, so don’t delay. Throughout the festive season, starting November 26, 2018 until January 4, 2019, the halls of the hotel are filled with the stunning trees decorated at the Trees of Hope event. Many people make it part of their holiday tradition by enjoying afternoon tea, Sunday brunch, or even the Dicken’s Buffet. After a lovely meal, visitors roam the halls to vote on their favourite tree while making a donation to CHEO. Come feel the magic of the holidays through the twinkle of the lights and the Trees of Hope. Please note: There will be no on-site parking at the event, so we ask that you plan your evening accordingly. Alternate parking is available within walking distance of the hotel. For a list of nearby parking options, click here.